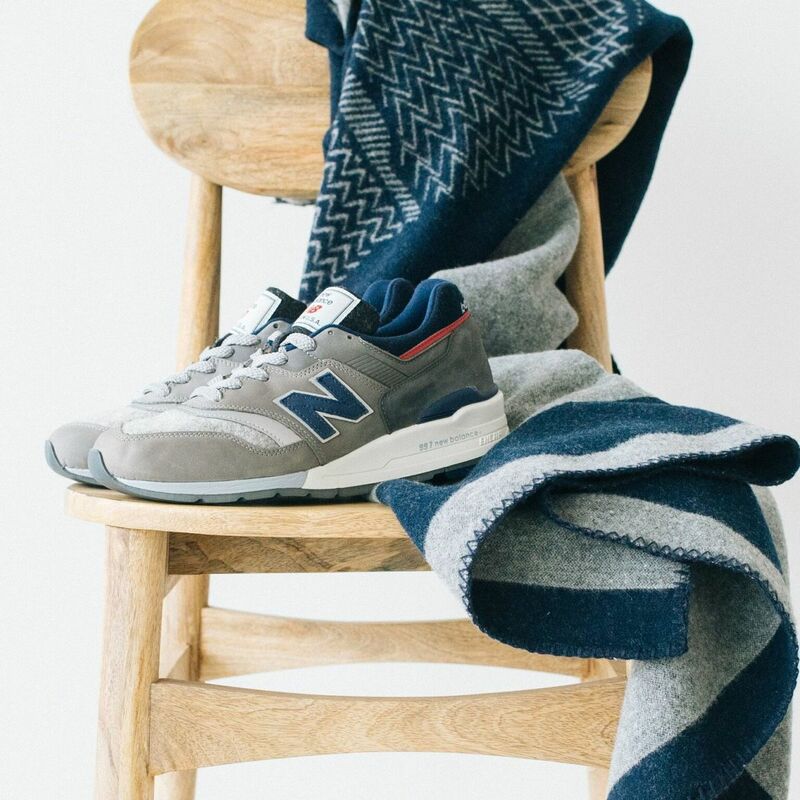 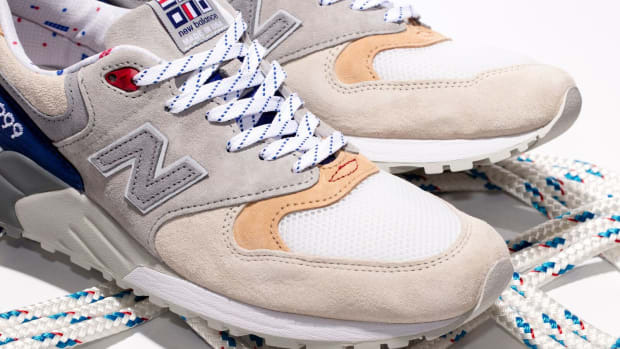 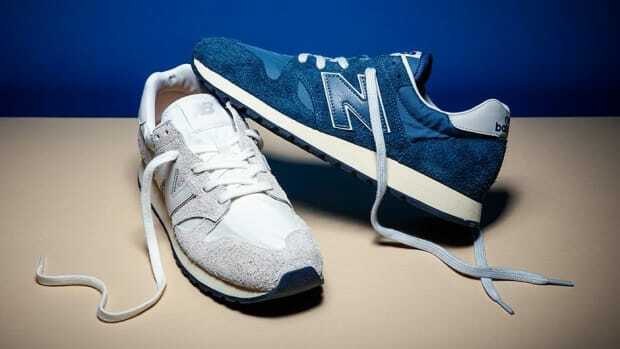 New Balance and Woolrich just unveiled their first-ever collaboration and it's exactly as cool as you think it would be. 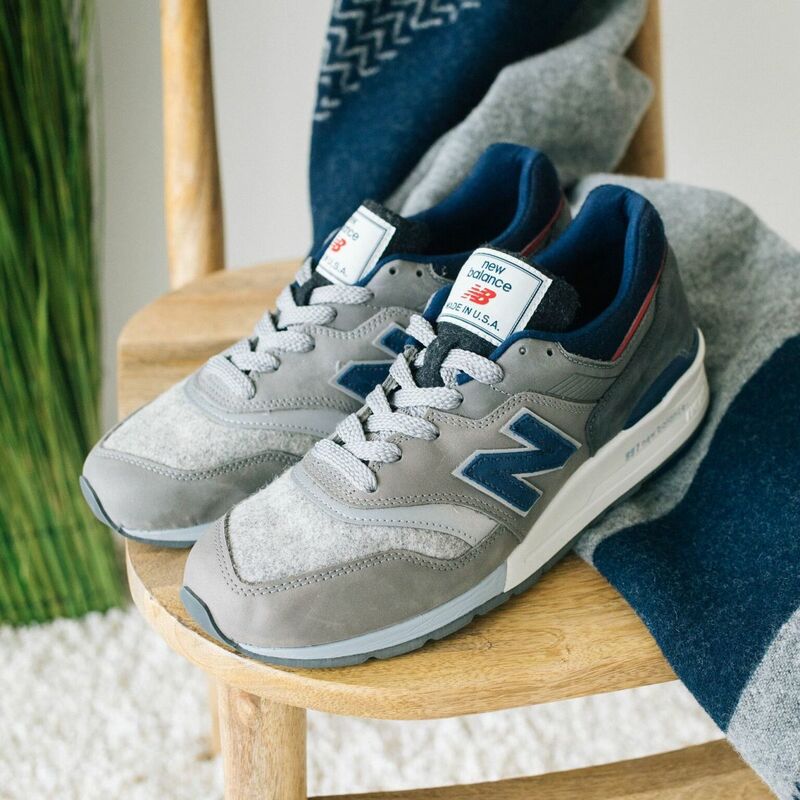 Made in America, the sneakers feature the iconic 997 shape and style with a custom-woven Woolrich wool fabric on the vamp and tongue, ENCAP midsole technology, and a suede/mesh upper for comfort and durability. 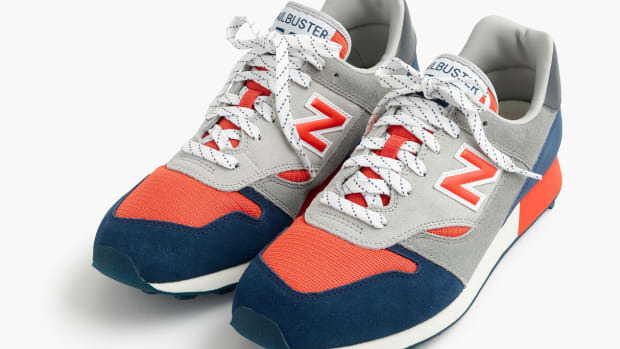 Available beginning Saturday, October 28 on NewBalance.com for $220, this is a great look for any guy who appreciates classic style with a unique touch.